NATURE- HEM Aquasol Pigment series is pre-dispersed with anionic dispersing agent of organic & inorganic Pigments which all are water dispersible. The water based Pre Dispersed Pigment is compatible with most commonly used Binder Dispersion/Emulsion. PROPERTIES- The HEM Aquasol products can be easily dispersible in water without any stirring; just you can sprinkle the HEM Aquasol & will disperse in water. It will not leave any particles on the surface. Because of the powder is very easily handle compare to Pigment Paste in operation like weighing & withdrawing from the drum. 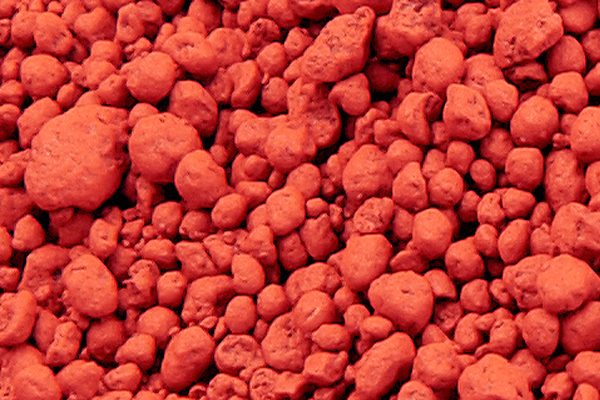 Unlike pigment paste it does not settle down & dry up in hot-dry conditions. HEM Aquasol products are easily used in all kind of aqueous binders & all important polymer dispersion & emulsions. HEM aquasol pre dispersed pigment can be easily blended (Dry/Wet) to get the desired shade/color. APPLICATIONS - HEM Aquasol products are applicable in all pigmentation in aqueous media to cover maximum surface area because of highly dispersed particle size in microns. HEM Aquasol are also applicable for dry blends in which case colour does not develop until the blend has been moistened with water, and does not form foam during the processing. 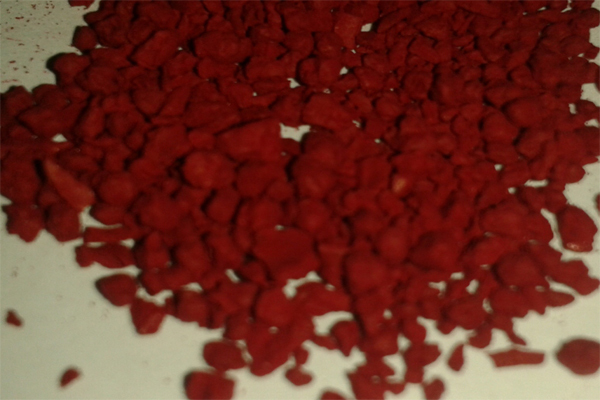 They are suitable for processing in tropical climate compare to pigment paste.